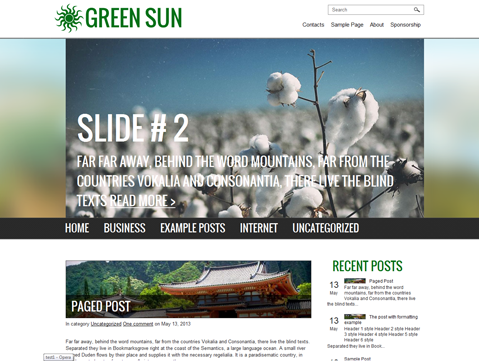 GreenSun is a unique premium WordPress theme in nature category. 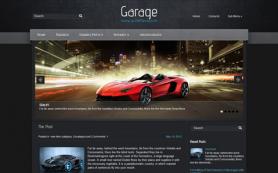 You could hardly ever meet the more eye-catching and powerful in the management features design at the same time. 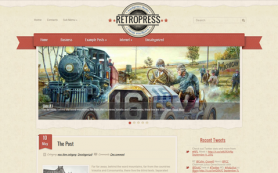 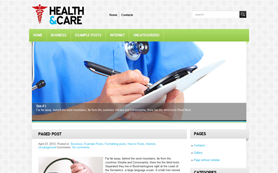 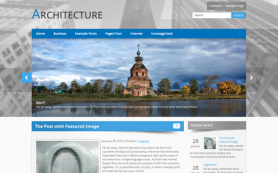 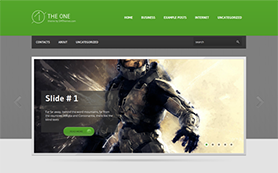 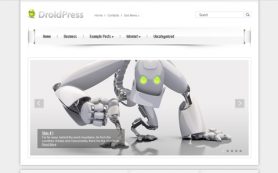 A high level of customization is a great benefit of this WordPress theme. 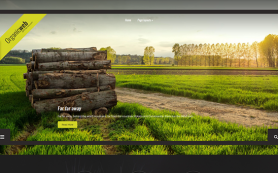 And in conjugation with the WooCommerce plugin compatibility it will give an ability to build an e-shop or online product catalog alike. 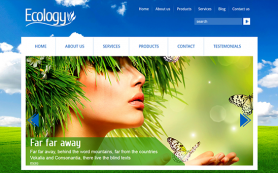 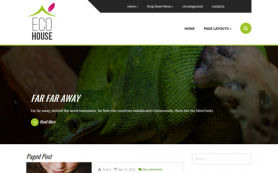 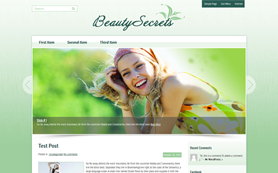 Let the best nature free WordPress theme help you create a dazzling website. 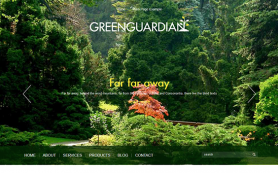 Download and install GreenSun from SMThemes today.